Holiday Palace Casino offers an entertaining, cutting-edge and thrilling gaming experience spread over three levels of floor space. 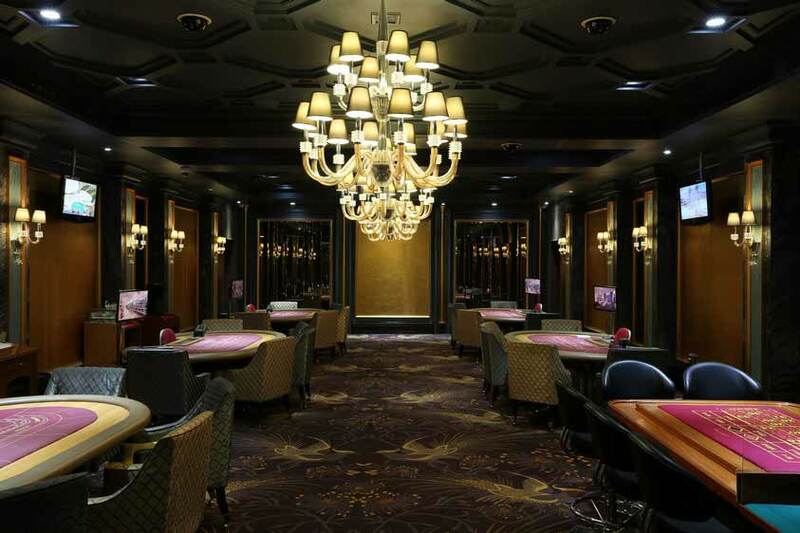 Here, players can enjoy a wide range of betting levels at gaming tables, multi-station and video games, alongside first-class service and delicious gourmet treats. 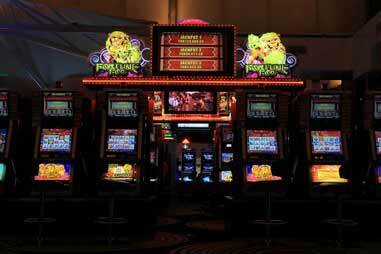 In addition to table games, our casino and VIP Salons are home to a variety of the latest slot machines.you can strike a jackpot at any one of our amusement slot machines.Recently launched a customer loyalty program at Holiday Palace, offers multiple rewards for our membership players. 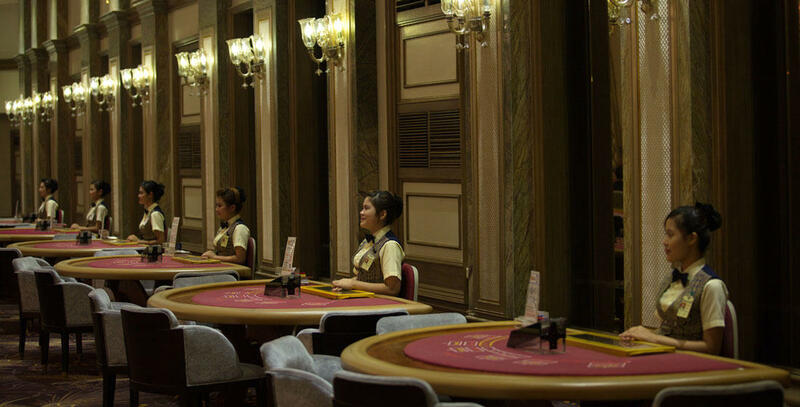 Our spacious Premier Casino offers over 88 table games. The Premier Casino is among the city’s largest venues. 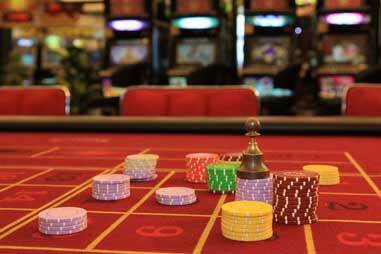 Whether your preferred game is Baccarat or Blackjack, players can enjoy the maximum gaming experience alongside exclusive services, such as complementary tableside food and drinks. 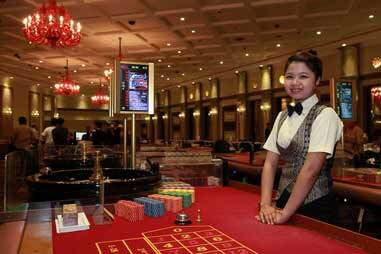 Holiday Palace proudly offers the most luxurious high-stakes slot experience in Cambodia. Denominations range from THB 1 all the way up to THB 1,500 games. And jackpots go as high as THB 4,224,811 with progressives that reach for the stars!